UK Release Date - 12th November 2013. US Release Date - 12th November 2013. Record Label - Mailboat Records. 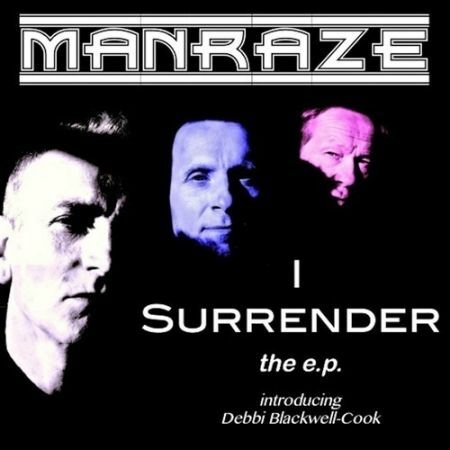 The first EP released by the band featuring the single 'I Surrender'. Debbi Blackwell-Cook sings guests vocals during the outro of the song and on track two which is a live acoustic version of the 'punkfunkrootsrock' album track. Track 3 is a retitled 'Connected To You' live version from 2009 likely recorded when they performed their YouTube podcast sessions.